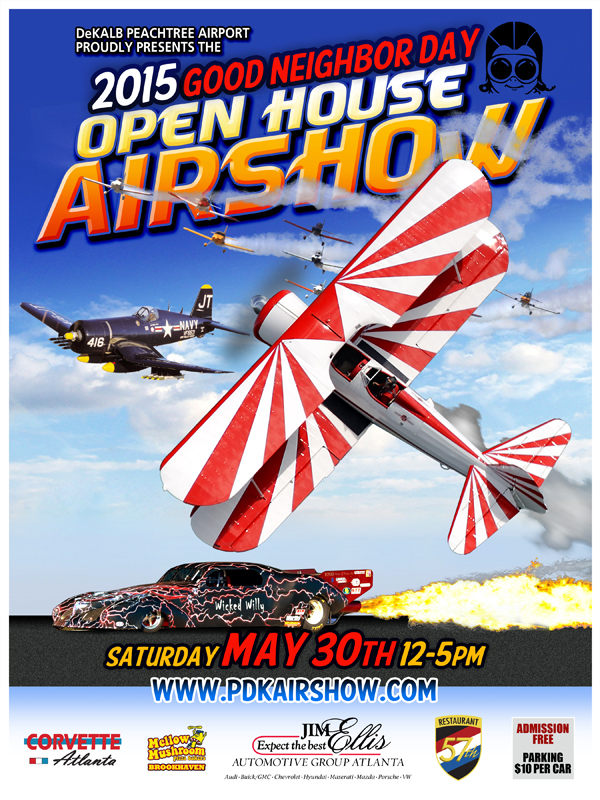 Today - DeKalb-Peachtree Airport’s Annual Good Neighbor Day Airshow and Open House! If you have never done this event - I highly recommend it! In the interest of safety and security, all containers such as backpacks, coolers, etc. are subject to search and may, if unattended, be removed from the premises. Also, anyone wanting to purchase a ride on an airplane or helicopter will be subject to the same security restrictions placed on airline passengers. We regret the inconvenience, but safety & security is important for a wonderful and fun Good Neighbor Day. Award of Contract 15-01, Construction of Dunwoody Trailway Phase III and Park on Pernoshal Court. 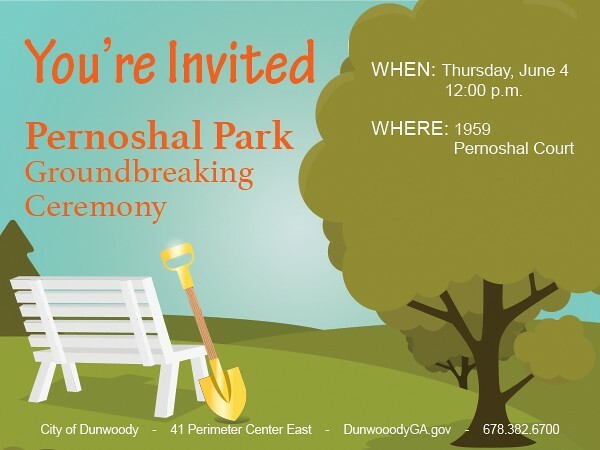 The city of Dunwoody is hosting a Groundbreaking Ceremony on Thursday, June 4, for Pernoshal Park, the City of Dunwoody’s newest park. The five acre park, located on the 19-acre Project Renaissance property, will feature a terraced lawn, leading to an open play field, a basketball court and two smaller sport courts, a pavilion, and a .3 mile segment of the Dunwoody Trail. The park is located at 1959 Pernoshal Court and the event begins at 12:00 p.m. We hope you will join us for this special occasion! Dunwoody selects Jessica Guinn for Assistant City Manager - I expect great things from this talented lady! The City of Dunwoody appointed Jessica J. Guinn as the city's first Assistant City Manager. Guinn will report directly to Dunwoody City Manager Eric Linton and will assist with administrative, managerial, and day-to-day operational duties. Dunwoody, Ga. – May 28, 2015 – The City of Dunwoody appointed Jessica J. Guinn as Assistant City Manager. Guinn will report directly to Dunwoody City Manager Eric Linton and will assist with administrative, managerial, and day-to-day operational duties. Ms. Guinn begins in Dunwoody on June 1, 2015 and will help the City Manager coordinate activities with City officials, departments, outside agencies, organizations, and the public. 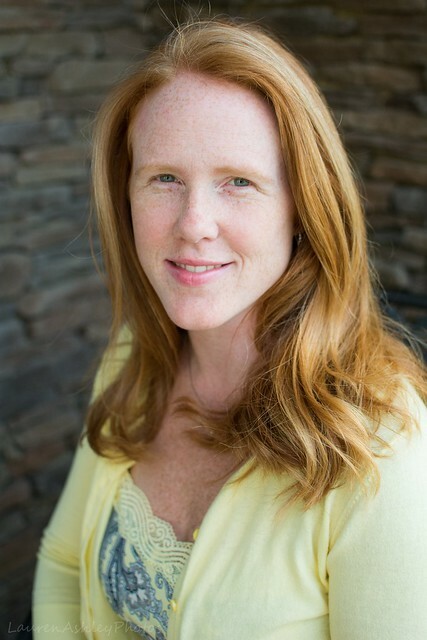 A recipient of the American Institute for Certified Planners (AICP) designation from the American Planning Association, Guinn most recently served as the Director of Community Development for the City of Woodstock, Ga. where she oversaw a staff of planners, building inspectors, code enforcement officers, GIS specialists and permit technicians. The city reviewed more than 153 applicant submissions for the Assistant City Manager position. Guinn was selected based on extensive government experience including planning, program management, and development of comprehensive plans, area studies, revitalization plans and zoning overlay districts. In addition to ascending numerous leadership roles in the private sector for a consulting services firm, Guinn was a planner in the Henry County Planning and Zoning Department. She was selected by Georgia Trend Magazine as one of the top “40 Under 40” for 2010 and was a member of the South Fulton Chamber of Commerce Board of Directors from 2009-2013. She received both her Masters of Public Administration and her Bachelor of Science degree from Kennesaw State University. 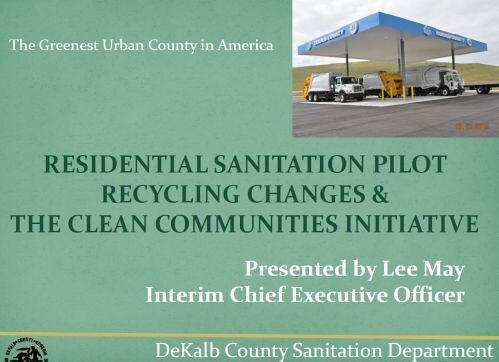 DeKalb County, GA, May 11, 2015 – by The Post Reports – With the upcoming one-day-per-week sanitation collection service change implementation program drawing near, DeKalb County Sanitation Division Associate Director, Billy Malone says there is a plan and the program will be officially launched on May 28, 2015. On or about May 29, the County will begin door hanger delivery to notify residents of their new day for one-day-a-week sanitation collection service. This project will take approximately three to four weeks. Following the notification, roll cart delivery to residents will begin during the week of June 21. There is a possibility – depending on the speed in which the door-hanger notices are delivered – the program may begin a week earlier. Malone says the roll cart delivery process will take up to eight weeks to complete, but could be completed in six weeks if all goes well. “The “go live” date for beginning one-day-a-week collection service is July 6 for customers who will have Monday as their new collection day, July 7 for customers who will have Tuesday as their new collection day, July 8 for customers who will have Wednesday as their new collection day, and July 9 for customers who will have Thursday as their new collection day,” says Malone. Malone notes, the one-day-a-week collection service will begin on July 6 even if certain customers have still not received their roll cart. These customers will be allowed to continue using their own provided garbage containers until they receive their county-issued roll cart. As far as the City of Dunwoody is considered, we have many residents in the trial pilot project area and though I have heard a few complaints I don't have the sense if the community would want to contract out differently then the one day a week pick up therefore I am ready to test the proposed change to see if it is right for the community. If it is decided that we could do better for sanitation, the city has options to make changes. • Ask community members to help identify the role that the city and its partners should play in implementation. DeKalb awards City of Dunwoody $4 million for dropping parks bond lawsuit. This is a good outcome for all the residents of Dunwoody & DeKalb as both sides were paying lawyers for a dispute over bond funds going back to 2001 & 2006. Well before the City of Dunwoody was created, I was a neighbor to Brook Run Park and was unhappy about the DeKalb County's lack of fulfilling the promises for needed improvements to the park even after 11.5 million dollars was promised. I started attending county meetings in order to ask about missing bond funds, I pointed out numerous deficiencies in the parks that needed fixing, I did open records requests and then would blog on the subject posting the public county documents for all to see. The long document below from the 2006 bond parks report and maybe more impotently the Excel file created by DeKalb County employees were very important documents for our case and I was glad that I had them. Now that this unpleasantness is over, Dunwoody will receive $4 million of the $7 million that we were suing for and this is a fair settlement for this to now be over. The city had budgeted 3.2 million for the new park on Shallowford where the Emory hospital had been and now DeKalb will be paying for that improvement from the 2006 parks bond that we will still be paying for the next 20? years. The City will be in charge of construction and when complete, DeKalb Commissioners will help us cut the ribbon as this park is as much a DeKalb park as it is a Dunwoody park. DeKalb will also be paying for the City of Dunwoody to update the City Parks Master Plan as well putting forth funds for the Great Lawn. All in all, this is a glorious day as both Dunwoody and DeKalb are back in the business of improving our communities instead of just paying lawyers. A special thank you to CEO Lee May, Commissioner Nancy Jester and the entire DeKalb BOC for making this happen along with the Dunwoody team of Mayor Davis, Councilman Doug Thompson & everyone else who was involved. Below are few historic records and other than that I am looking forward to putting this matter past us so that we as a community can start thinking about the update to the Parks Master Plan and what would be best for our community moving forward. I have obtained the January 2009, DeKalb County Bond Fund Status Report which shows that Brook Run Park in Dunwoody has been slated to receive $11.5 Million dollars from the last parks bond referendum and that there is still a fund balance just shy of $7 Million dollars that is still owed to the park. April 20, 2010 Legislature proposes transfer of parks to Dunwoody along with all bond proceeds. CP 15-051: Cypress Communities, LLC applicant on behalf of CQ Dunwoody Village Court, LLC, seeks permission to amend the Dunwoody Village Master Plan section oftheComprehensive Plan Land Use Map from Small-Scale Office to For-Sale Residential, to allowfor the construction of townhomes at 1536 Dunwoody Village Parkway, Dunwoody, GA 30338, tax parcel 18 366 060 65, as part of an 81-unit townhome development with 1530 Dunwoody Village Parkway, tax parcel 18 366 060 61, to the north. RZ 15-021: Cypress Communities, LLC, applicant, on behalf of owner, CQ Dunwoody Village Court, LLC, seeks permission to rezone property currently zoned Office-Institution (O-I)District to Multi-dwelling Residential District (RM-100) to allow for construction of an 81-unittownhome development. The subject property consists of two parcels: tax parcel 18-366-060-61 located at 1530 Dunwoody Village Parkway, Dunwoody, GA 30338, and tax parcel 18-366-060-65 located at 1536 Dunwoody Village Parkway, Dunwoody, GA 30338. FIRST READ: RZ 15-021: Cypress Communities, LLC, Applicant, on Behalf of Owner, CQ Dunwoody Village Court, LLC, Seeks Permission to Rezone Property Currently Zoned Office-Institution (O-I) District to Multi-Dwelling Residential District (RM-100) to Allow forConstruction of an 81-Unit Townhome Development. The Subject Property Consists of Two Parcels: Tax Parcel 18-366-060-61 Located at 1530 Dunwoody Village Parkway, Dunwoody, GA 30338, and Tax Parcel 18-366-060-65 Located at 1536 Dunwoody Village Parkway, Dunwoody, GA 30338. Amendment to Chapter 27 - Zoning, of the Code of Ordinances re: Meeting Process. FIRST READ: Ordinance of the City of Dunwoody Revising Certain Provisions of Chapter 27,Zoning, of the City Code by Removing Community Council from the Zoning Process andDissolving the Community Council. 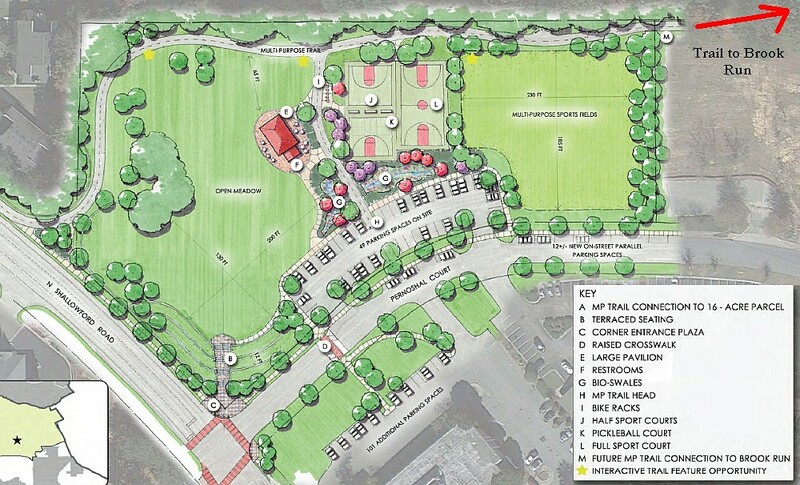 Contract Approval for Shade Structures at Georgetown Park Playground. Approval of a Contract for the Hammond Drive Corridor Study. Approval of Funding for Stormwater Rehab at Hidden Branches Drive. Contract Renewal with Sentinel Probation Services, LLC. the Following: a Special Land Use Permit for the Expansion of an Existing Place of Worshipand Accessory Uses. The Tax Parcel Number is 18 373 02 002. FIRST READ: Ordinance of the City of Dunwoody Amending Chapter 2, Administration, toRevise Council Meeting Times and Delete Community Council from list of City's Boards andCommissions. Discussion of Tilly Mill Road Sidewalk Concepts. 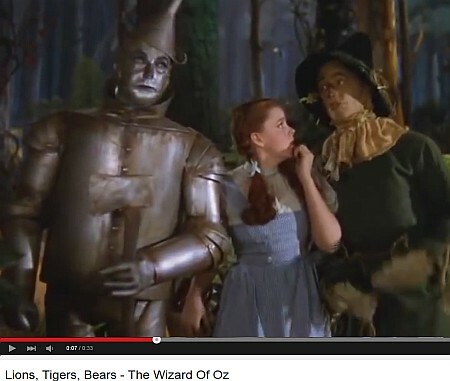 Video - a rockin little ditty. JOIN US ON MONDAY, MAY 25 AS WE HONOR THE MEN AND WOMEN OF THE UNITED STATES ARMED FORCES WHO GAVE THE ULTIMATE SACRIFICE FOR THEIR COUNTRY. Seating is limited. Please consider bringing a chair. Colonel (Retired) Richard “Rick” H. White, a Georgia native, enlisted in the US Army as an Airborne Infantryman in 1966. He received his commission through Infantry Officer Candidate School (OCS) in 1967 at the age of 19. He deployed twice to Vietnam for a total of 24 months serving as a Rifle Platoon Leader and Reconnaissance Platoon Leader in the 4th Infantry Division and as an Airborne Infantry Company Commander in the 173rd Airborne Brigade. 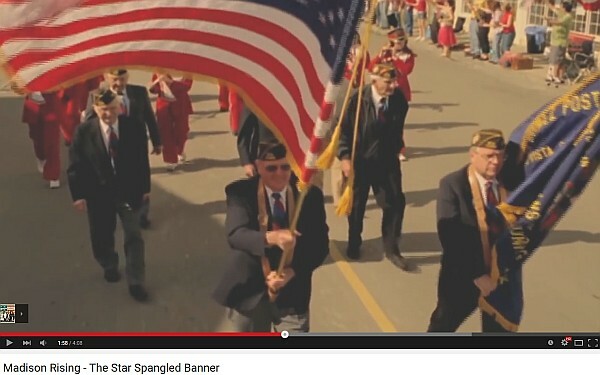 His numerous awards and decorations include the Bronze Star Medal for Valor and the Combat Infantry Badge. During 31 years of active duty, he commanded 13 units (2 Brigades, 2 Battalions, 6 Companies, 3 Platoons) in Infantry, Special Forces, Aviation, and Recruiting. In 1997 he retired from active duty and was later inducted into the US Army OCS Hall of Fame located at Fort Benning, Georgia. Colonel White is a charter member of the Georgia Military Veteran’s Hall of Fame. One of the most important missions that a high school has is to properly prepare our students for the ever increasingly competitive global workforce. The Dunwoody High School Academy of Finance looks to fulfill this mission and graduate students who are focused and ready for the challenges that await them. The DHS Academy is a two year program (11th -12th grades) in which students are exposed to many facets of the business environment. It is likened to a “mini” MBA, as students take courses in corporate finance, marketing, entrepreneurship, personal finance, AP macroeconomics and international business. Further, the course is heavy in group projects, team competitions, and interaction with many local business leaders that sharpen the students networking skills. It is a program that provides students with unique experiences and a real world curriculum that allows them to begin to focus in on their potential career path. 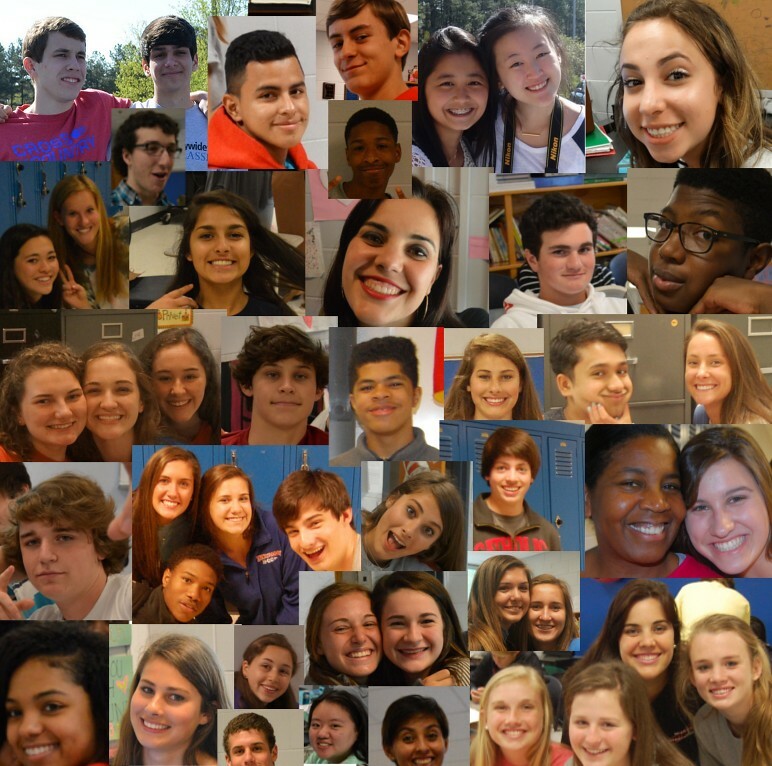 The Academy is in its 16th year at Dunwoody. Teaching is a second career for me, having left the business world after 10 years to pursue my passion of teaching. I returned to my alma mater to establish the Academy of Finance after the parent organization, the National Academy Foundation, selected Dunwoody High School to have an Academy. It started with a small group of students in 1999, and has now grown to an Academy that has 95 juniors and 90 seniors. The class is heavy on project based learning and the students are part of a number of group competitions in which they will compete against their peers. Projects range from establishing an NFL franchise to starting and designing a restaurant to developing a new product and giving a 90 second elevator pitch. Also, the students are to start their own business in the community. There were a number of strong Internet businesses started in this school year. The final competition has the students selecting a Fortune 500 company and developing a business plan for a brand extension into a new industry for that firm. Examples from recent years include Samsung developing an app allowing young diabetes patients and their parents to better monitor their health and Under Armour starting a line of women’s athletic and hygiene products. All of the competitions are judged by business leaders in the community which raises the stakes for the students and also allows for networking and relationship opportunities take hold as the students follow up and meet with the leaders after the competition. For example, with the NFL franchise project, members of the local media, as well as executives of the local teams, including the Falcons and Hawks, came to judge the competition. Students loved interacting with media members like Bob Rathbun, Fred Kalil, Brandon Leak, Jason Pullman, Matt Chernoff and Kendyl Moss. The Dunwoody High School Academy of Finance is a program that has provided many unique experiences, sharpened career focus and developed leadership skills. One of the best parts of the job for me is seeing so many former students enjoying great success in their chosen career. The Academy is looking to continue to grow and add new experiences and student run business opportunities in the coming school year. Steve Fortenberry is director of Dunwoody High School Academy of Finance. 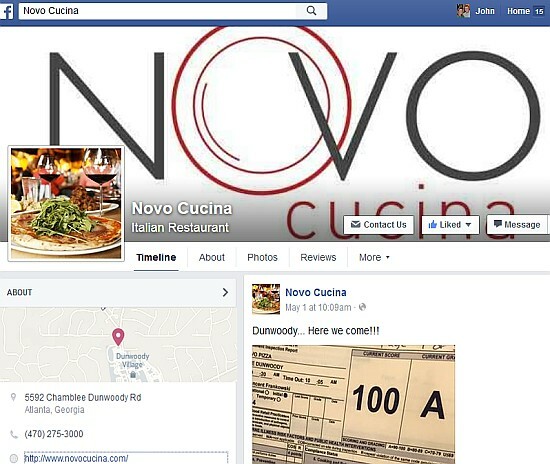 This item was originally published by the Atlanta Business Chronicle. I Care Atlanta is a local Dunwoody Area charity that assists our police department and they could use your help for a special cause. I Care Atlanta is a charity that routinely assists and works with the Dunwoody Police Department and it is run by a Dunwoody resident Mr. Anthony Delgado whom I have highlighted previously. I Care Atlanta now needs your help! We have run out of leasing options and can purchase the Refrigeration Truck we currently operate on for $8,500. We need to this truck to continue to serve our community. The food donation pick-ups, and dropoffs would not happen without this unit! Each day, 365 days a year, I Care Atlanta collects food donated by supermarkets, grocery stores, and other generous businesses in and around the city. 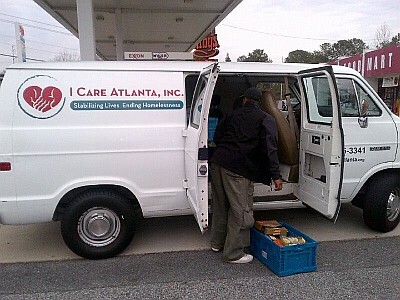 This year we are on track to deliver well over 500 tons of food donations, I Care Atlanta provide the link between the stores who have the food and those who need it. Any dollar amount counts towards our goal! 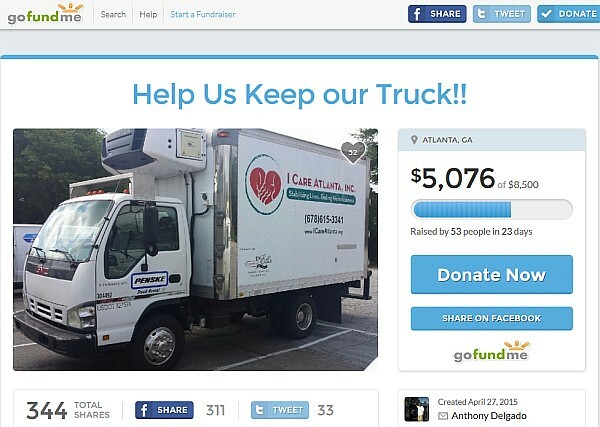 Help us keep our truck moving!! Without the help of our charitable donors we would not be able to continue our efforts. Please donate to today if you are able to do so. Thanks. 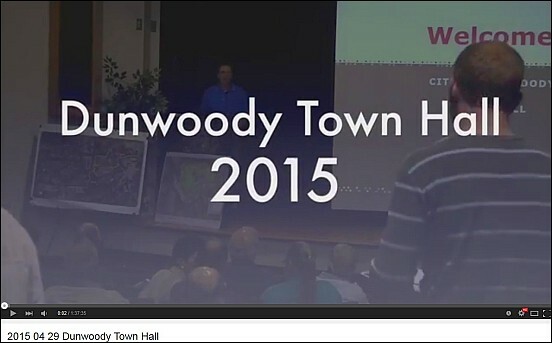 These are the Dunwoody voices missing from most City Town Hall meetings. I had a quick meeting with Dunwoody High Principal Tom McFerrin today to discuss holding a Dunwoody Town Hall meeting specifically targeted at Dunwoody High School Students. Long story short, I would like to find a way to open the lines of communication to a demographic of our community that I believe is under represented in most City of Dunwoody meetings. So far nothing but positive feedback and we are already looking at calendars for August (the first month of school). Stay tuned for more information. Congrats to Miss Ansley Heavern @MachoMansley on becoming a Dunwoody High State Champion. 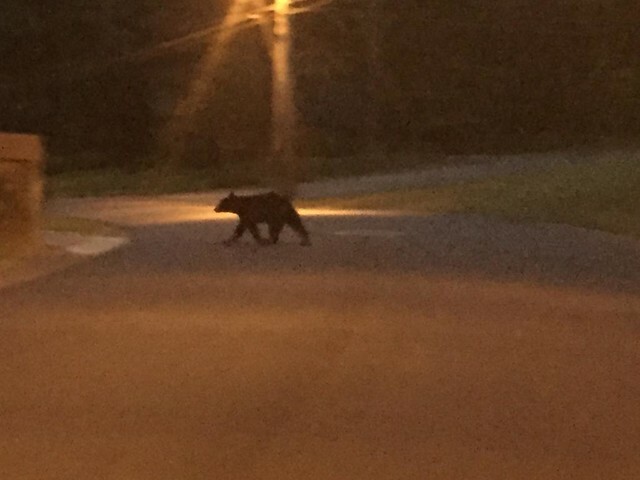 Dunwoody Bear Sightings - Oh My! 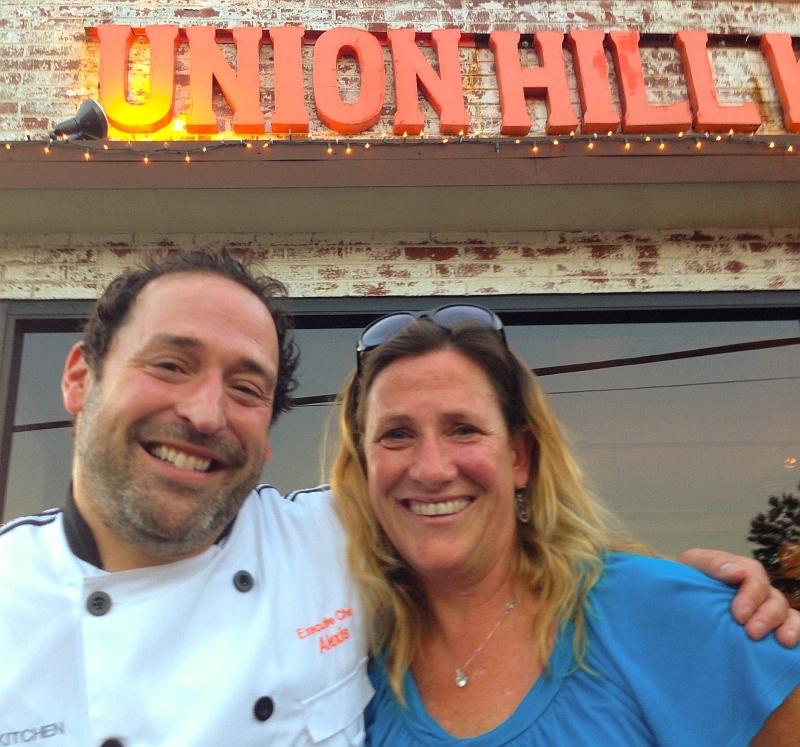 After a long day separated by various events including the Dunwoody Arts Festival, my family gathered together at the Union Hill Kitchen in downtown Chamblee along the railroad tracks for an elegant meal. The food was skillfully prepared by Chef Alexis Hernandez of the Food Network show Cutthroat Kitchen. The Heneghan's highly recommend! Happy Mother's Day to All. 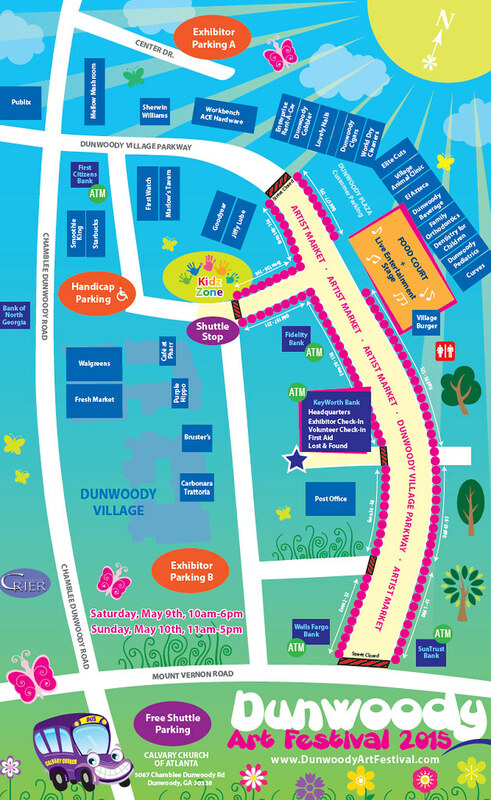 A Mother’s Day tradition in the City of Dunwoody, the crowd-pleasing Dunwoody Art Festival is on the move to Dunwoody Village Parkway and will celebrate its sixth dazzling show on May 9 and 10, 2015. It's Rain or Shine on May 9 from 10am to 6pm, and May 10 from 11am to 5pm. Hydrology report is now submitted for All Saints Catholic Church, needed for Special Land Use Permit. 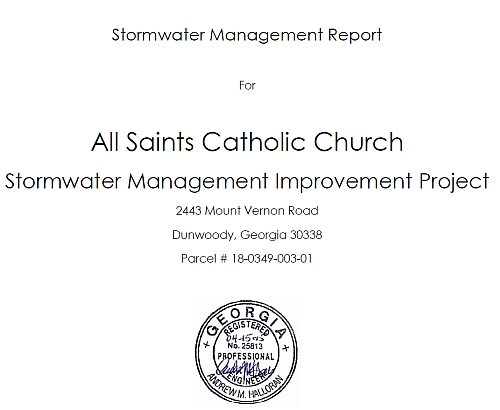 All Saints Catholic Church Stormwater Management Report.pdf Very Large. Back in March the City Council deferred to a latter date the application of a Special Land Use Permit for All Saints Catholic Church until which time that the Approved Stormwater plan could be included into the packet of documents. It was recently provided to the City Council and a City Engineer reviewed the report and confirms that the post construction runoff will be significantly less of an impact on the adjacent property. I am guessing that the packet is now complete that it will be added back on the Cities Agenda for decision at some point in the near future. 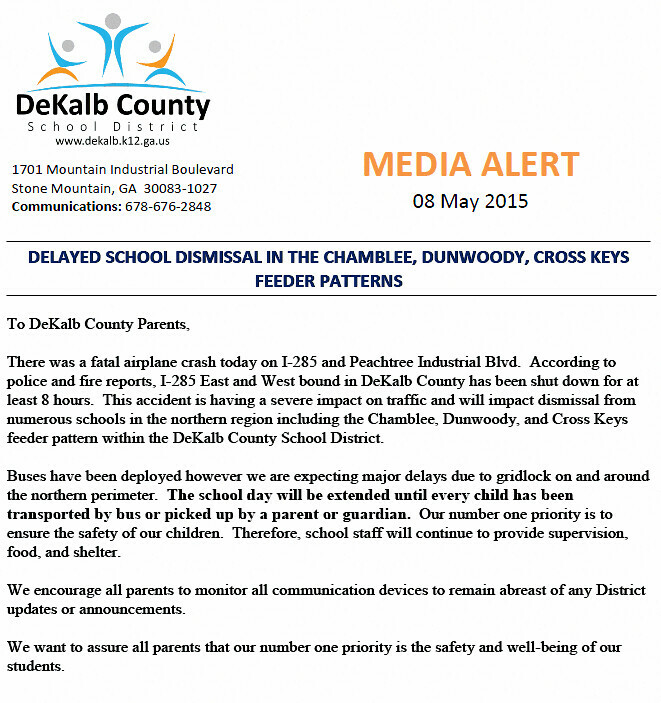 DeKalb school day will be extended until every child has been transported by bus or picked up by a parent or guardian. 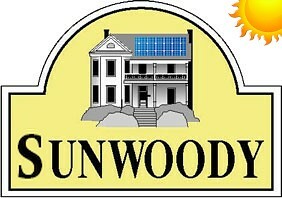 The City of Dunwoody Sustainability Committee will soon be exploring solar options for implementation. Important note: This media release is not currently real. But it could be. Pattie Baker wrote it this morning following a brainstorming session we attended last night with the Mayor, Councilman Riticher and a few members of the Sustainability Committee who will be researching options for consideration by the City Council. May 7, 2015 -- Dunwoody, GA -- In anticipation of recently-passed State of Georgia House Bill 57 going into effect July 1, 2015, the City of Dunwoody, GA took a statewide leadership role by announcing The Sunwoody Project, a triple-bottom-line sustainability initiative designed to educate citizens and businesses, demonstrate best practices in action, and provide ease of access for implementation of solar technology and jobs creation throughout the city. "City of Dunwoody solar barriers were eliminated in our very first set of ordinances," stated City Council Member John Heneghan, a city founder and council member from day one. "Therefore, we differ from other cities in that we don't need to rewrite our rules to allow solar. That means we are ready for action immediately. We now want to provide the community service of helping facilitate the adoption of solar power by citizens, businesses, and nonprofit entities such as places of worship, community centers, and schools." The City has decided on a three-pronged approach that maximizes its potential impact while minimizing government involvement. "The best way to prepare a home or business for solar is to make structures as energy efficient as possible beforehand," stated Lee Peterson, a solar industry expert who is a member of the city's Sustainability Committee (which, originally called a commission, was the first citizen group formed by the City of Dunwoody, just three weeks after the city started operating on December 1, 2008). Therefore, the City will kick off The Sunwoody Project with tips about increasing energy efficiency and encouragement of free home energy audits provided by Georgia Power. Through expedited permitting procedures, it will also encourage green remodeling of the older housing stock throughout the city to make homes more attractive to younger home buyers who are seeking these health-enhancing and money-saving attributes. Next, the City will offer a group purchasing opportunity for home solar systems to citizens in a pilot project similar to the Solarize Tybee initiative in Chatham County, GA, and related programs in about 100 communities nationwide. It will also host a forum for solar companies to offer solar system leasing options direct to homeowners and businesses (which is now legal in Georgia for the first time, due to HB 57). Concurrently, through its newly-formed Veterans Committee, the City will encourage its veterans of war returning home from service to pursue job opportunities with solar companies, as about 50 percent of all new hires in the solar industry nationwide are veterans. Fourth, the city will showcase the new solar features on the currently-under-construction global headquarters of State Farm Insurance Company (which is seeking LEED certification for the building). These are expected to include a solar walkway to the MARTA bus and rail station and solar panels over parked cars on the top level of the parking garage. Finally, the city (which currently leases its City Hall space) aims to utilize solar significantly in its future city hall. It already has a government policy to seek LEED certification for any city-owned buildings. "As a certified Gold-level Green Community with the Atlanta Regional Commission (ARC), we are now looking ahead to achieving Platinum status," said Rebecca Keefer, the city's director of sustainability. "We believe these initiatives will enable us to attain points for both solar improvements as well as innovation on the ARC Green Communities checklist." 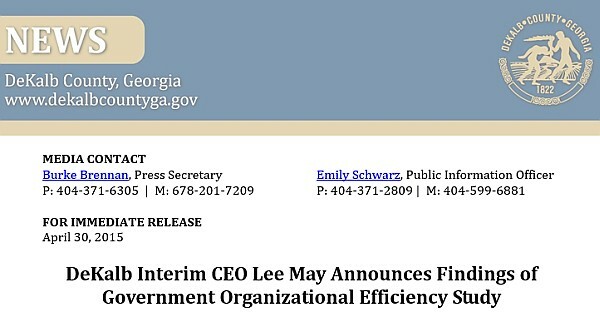 "Even more importantly," added City of Dunwoody Mayor Mike Davis, "these combined efforts will enable our city to maintain its leadership role as a social, environmental, and economic sustainability example of what's possible in metropolitan Atlanta and the State of Georgia, and will make us even more attractive to new businesses and residents. We also believe that having a secure and affordable source of power, such as the abundant gift of sunlight in our beautiful city of Dunwoody, increases our resiliency as a community." Announcement by Community Development Director Steve Foote. YTD Financial Report for March 31, 2015. 2015 General Assembly Legislative Update. Resolution Appointing a Member to the Dunwoody Board of Zoning Appeals. Intergovernmental Agreement with Doraville to Install a Mid-Block Crosswalk on Tilly Mill Road. The picture above may not show it but Representative Harry Geisinger was a really nice guy whom I had the pleasure of chatting with several times. 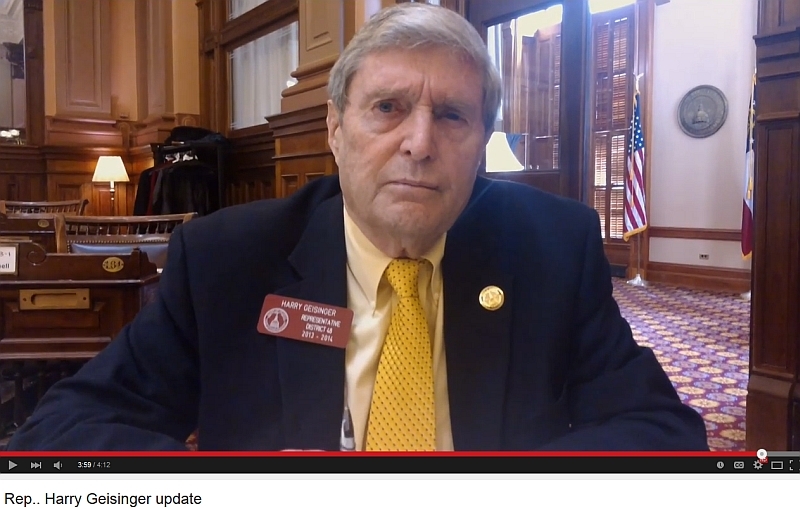 In 1971 he introduced the first bill for the creation of the City of Dunwoody and I am told that several years later in 1974 he introduced youth soccer as a sport in Georgia. He was an innovative and tenacious legislator who will be deeply missed under the gold dome. Reviewing old videos, I found a few doozies which shows this man's legacy but it is the one above that struck the deepest cord with me. Above Harry describes two bills both of which attempt to correct wrongs from many years ago. The first bill would affect the entire Atlanta metro area if not two States and the second bill corrects an injustice that on the surface only affects one individual but the matter is much deeper and affects the entire state. 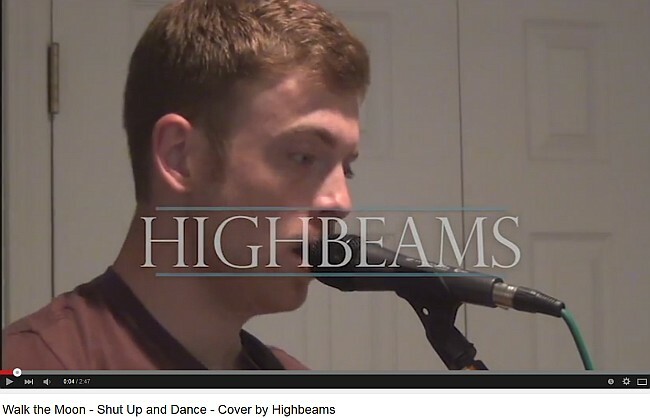 It's only 4 minutes long - give it watch. Visitation will be held on Friday evening, May 8th from 6:00 – 8:00 PM at Northside Chapel. The funeral will also be Northside Chapel on Saturday, May 9th at 2:00 PM. Northside Chapel is located at: 12050 Crabapple Road, Roswell, GA 30075. 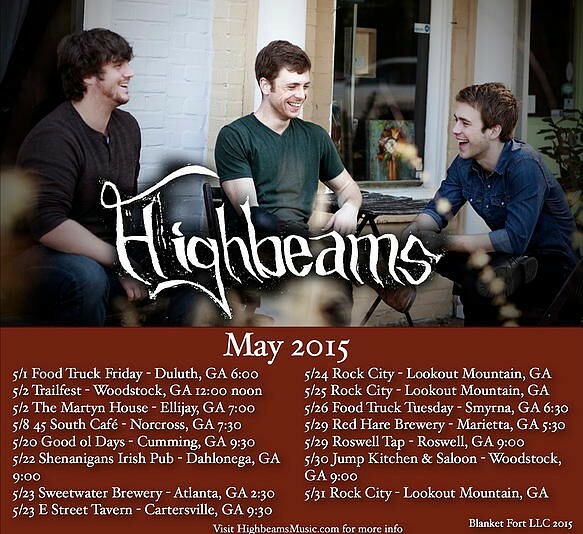 Dunwoody Food Truck Thursdays featuring the Highbeams starts at 5 pm. Whole Foods Market has announced another Metro Atlanta location in Chamblee, Ga. S.J. Collins Enterprises of Fairburn, Ga. has recently signed a lease with Whole Foods Market to anchor their “Peachtree Crossing” development located at the intersection of Johnson Ferry Road and Peachtree Boulevard. The former Oxford Chemical site will be redeveloped into an 11 acre lifestyle center. 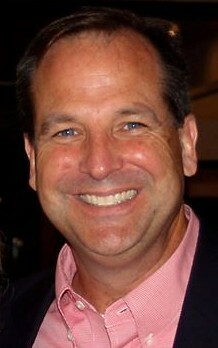 Jeff Garrison, Partner at S.J. Collins Enterprises, worked closely with Chamblee’s Planning and Zoning staff, and the Chamblee City Council to obtain approvals for the Planned Unit Development. “This project is a perfect example of how public and private interests can align to help revitalize a former industrial section of Atlanta. We look forward to continuing our work with The City of Chamblee to create a new standard for retail development,” said Garrison. Whole Foods Market has over 414 stores in the US, Canada and the UK. 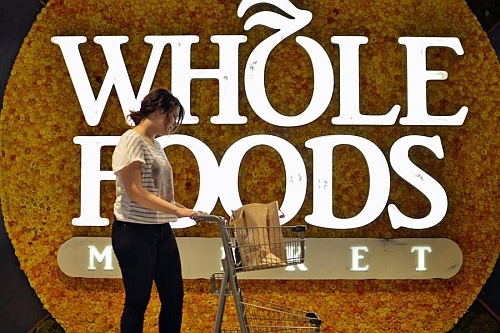 Whole Foods Market employs more than 87,000 team members, has $14 Billion in sales, and has been ranked as one of the “100 Best Companies to Work For” by Fortune Magazine for eighteen consecutive years. 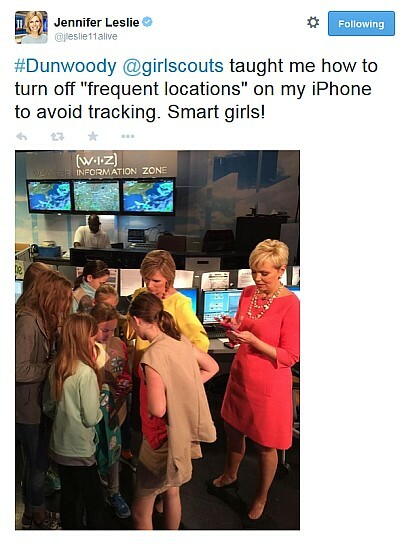 Positive Tweet worth sharing - stop iphone tracking. People living near DeKalb-Peachtree Airport who are concerned about noise “have nothing to worry about,” says its newly appointed interim director, even as the airport strives to bring in more business. Grogan said crime was up 6 percent this year in Dunwoody, citing an increase this year in domestic-related cases, particularly on the east side of town. “You have a higher level of crime in apartment communities,” he said, “because of the transient nature.” He also mentioned crimes such as car break-ins around Perimeter Mall. 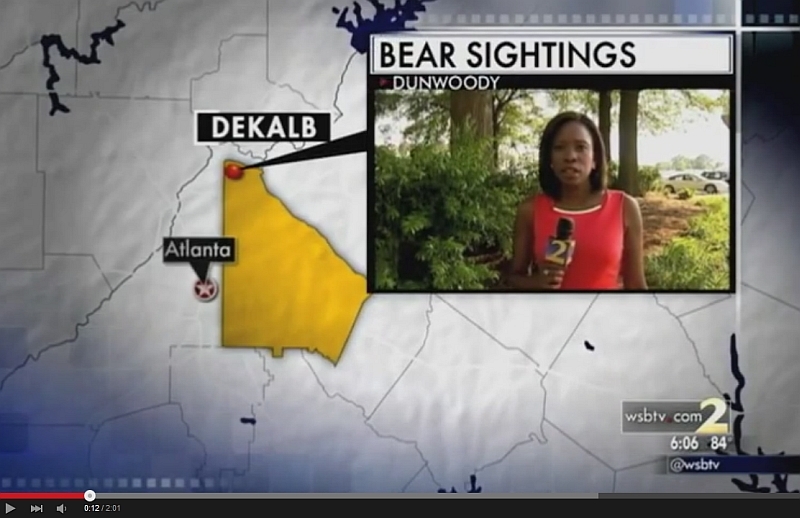 The downsizing of DeKalb County is under way. Full Study can be downloaded here. This report was just released but it suggests recommendations for cost cutting across all operations including Fire Rescue. Phase 2 of the report which will be released at a later date will focus specifically on impacts of municipal annexations & incorporations but looking at the first report the DeKalb Police Department looks to already be under going a major downsizing.